After tougher sentencing guidelines for gross negligence manslaughter were introduced on November 1st, the message for businesses is clear; sit up and take note of the risks within your business and put effective solutions in place to prevent the worst from happening. Although the highest sentences will apply to those with ‘blatant disregard to risk of death’, the terms for medium culpability cases have also increased, meaning business owners must review their health and safety policies and ensure every worker is protected from illness or injury. From warehouses and factories to regular office spaces, every business has risks which, in the very worst cases, could lead to up 18 years in prison for the person in charge if an employee were to have an accident. Here, Risk Advisor at Cowens, Simon Fabian, gives his advice on the new rulings and how to ensure your health and safety is up to scratch. 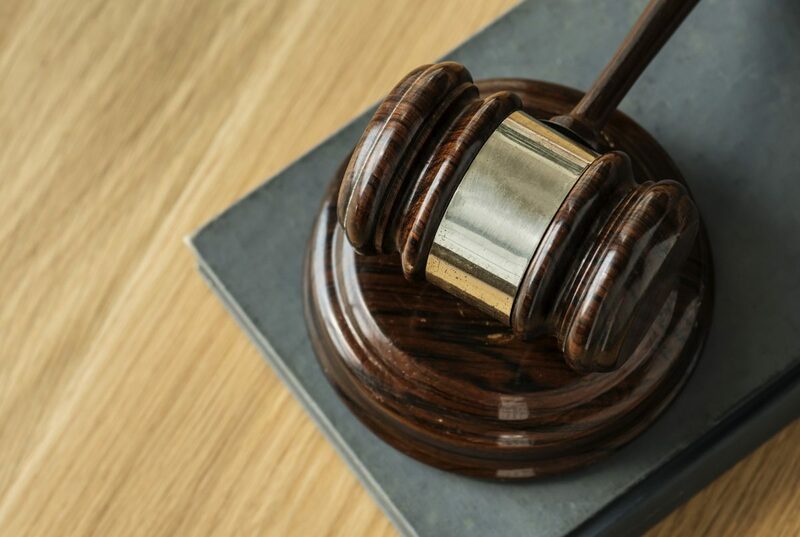 “Health and safety has long been a buzz topic but these new sentencing guidelines mean that business owners do need to think proactively when it comes to compliance. Procedures may be in place, signs may be up and staff may be briefed, but it is essential that senior members of the business lead by example when it comes to duty of care. The new sentence lengths are categorised by level of culpability in the case of a fatality and it is important to note that they can still apply if the event was a unique lapse in otherwise good health and safety standards. And it’s not only CEOs who can be sentenced – directors, health and safety managers and other members of staff can now be convicted under these guidelines. If the very worst should happen, a business must be able to demonstrate its commitment to safe working practices and environments to insurance companies and the court. A Risk Advisor will be able to review the procedures you have in place, foresee any risks which may arise and provide solutions to fill the gaps. Proving that you’ve gone that one step further when it comes to the health and wellbeing of your staff could be the difference between a claim against you, or even worse, a conviction. Ensure your workforce is fully briefed upon appointment and again every year from then on. Invest in the training of your staff and ensure there is a clear and easy reporting system for any incidents, breakages or problems within your workplace.